The Google employee at the center of a US investigation into whether the Web firm grabbed personal data using its Street View project has been revealed to be the creator of NetStumbler, according to the New York Times. The Federal Communications Commission (FCC) has not revealed the engineer’s name publicly, referring to him as Engineer Doe, however sources told the NYT that he is Marius Milner, the creator of the pioneering WiFi-finding service. Now a former state investigator involved in another inquiry into Street View has identified Engineer Doe. The former investigator said he was Marius Milner, a programmer with a background in telecommunications who is highly regarded in the field of Wi-Fi networking, essential to the project. Milner was brought it to help collect information about local wireless networks for Street View, but the engineer is alleged to have included code to collect unencrypted data from networks. 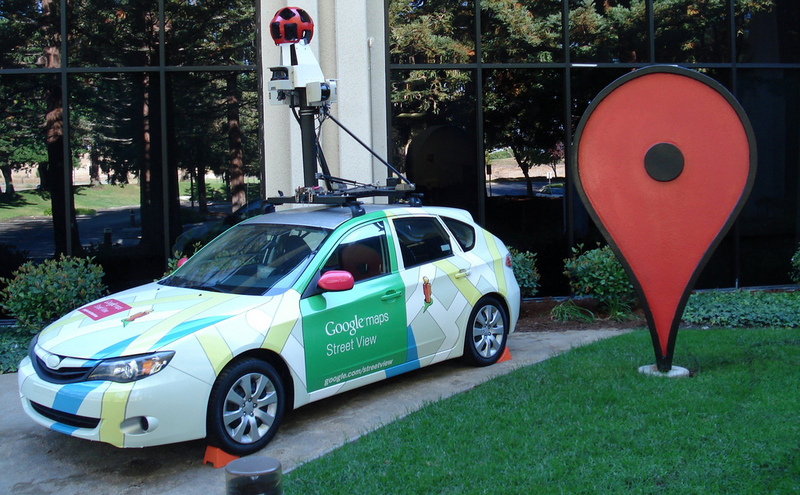 The code is said to have been active between 2007 and 2010, during which time the Street View cars that captured images for the service also downloaded personal data from insecure networks. The feature was reportedly clearly stated in Milner’s initial proposal, however managers of the Street View project admitted to the FCC that they didn’t read it in full. Milner has remained quiet on the subject. He pleaded the fifth amendment during the investigation and directed all media requests to his lawyer, when doorstepped by media at his house.